180 gram Audiophile Vinyl. 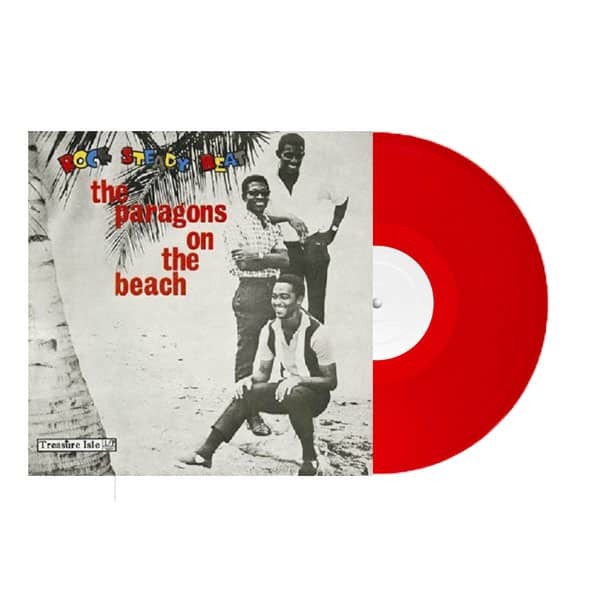 Featuring the classic reggae & rock steady tracks “On The Beach”, “The Tide Is High” and more. Limited pressing of 500 individually numbered copies on red vinyl.